We took a walk along the beach from Gorleston heading south. 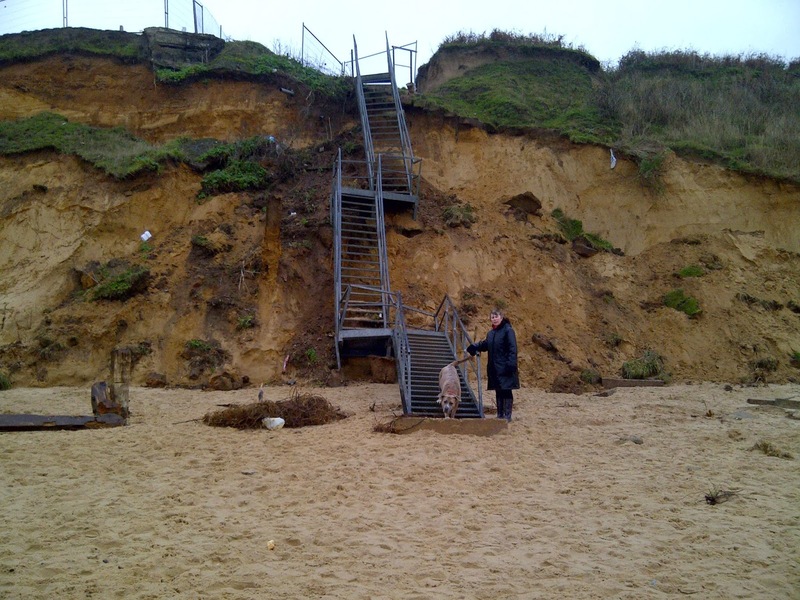 A few months before we had climbed these steps up the cliffs to the caravan site. Now after the flood the steps are damaged and impossible to use. Transit what to do with it?. 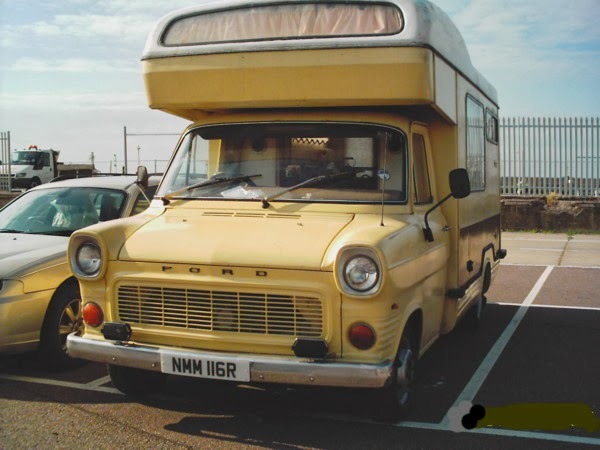 I really dont know what to do with my old transit motorhome. I hardly ever use the poor old thing,it just stands outside looking forlorn. I spent a lot of time welding it and rebuilding the engine but just dont get the time to use it. I guess if I sell it I will regret it but in the meanwhile what use is an old motorhome other than for motorhoming?. Flooding on the east coast. Missed us this time. We managed to escape the worst of the flooding at our shop in Lowestoft but it did knock out our phone line and we lost internet access for a couple of weeks. 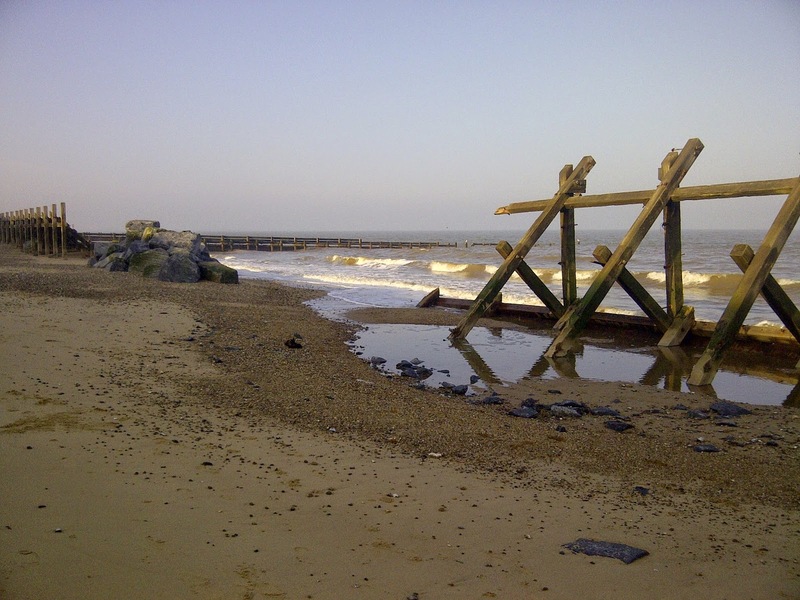 The wooden breakwaters near Gorleston have been smashed and uprooted even though these are very substantial wooden beams held by huge metal bolts. 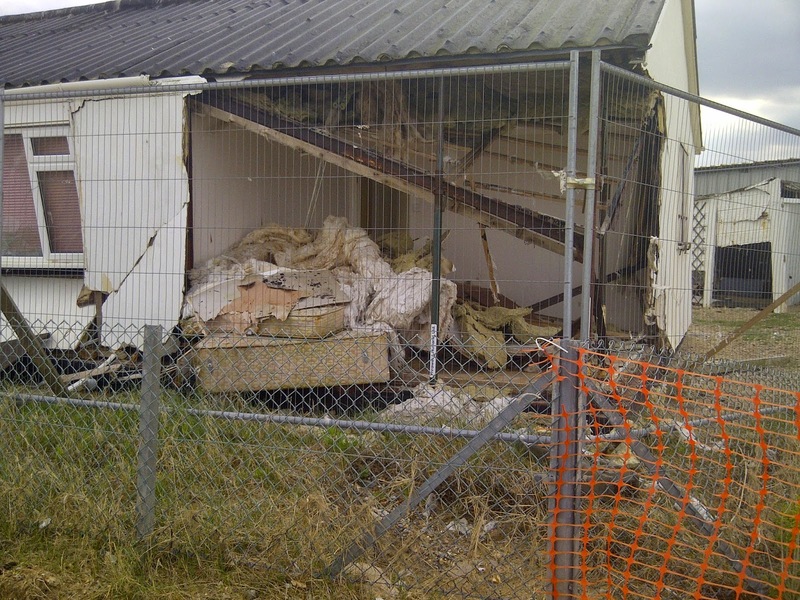 Emergency services were stretched to breaking point and routine repairs delayed for some time.We managed to carry on using another phone line and a mobile phone and didn't let any one down on deliveries of tools or orders. Happily we wont have to worry about flooding in Lowestoft for much longer.